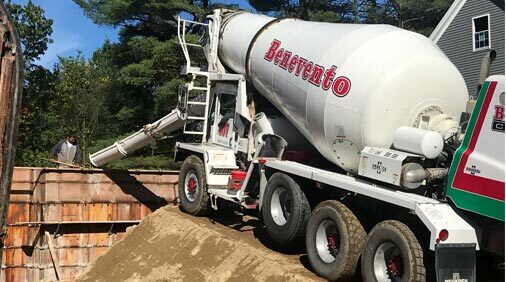 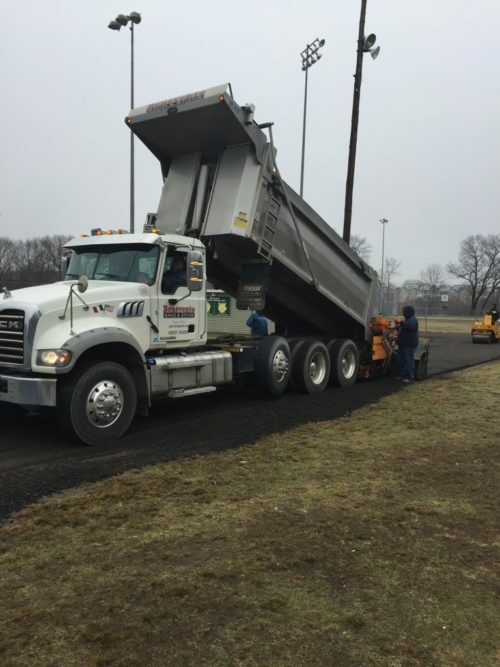 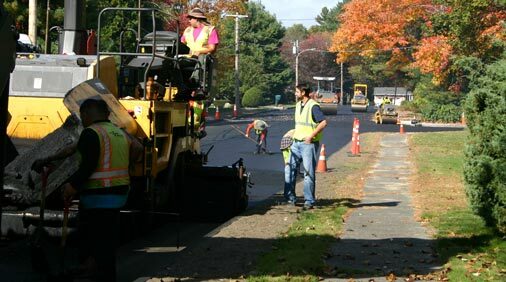 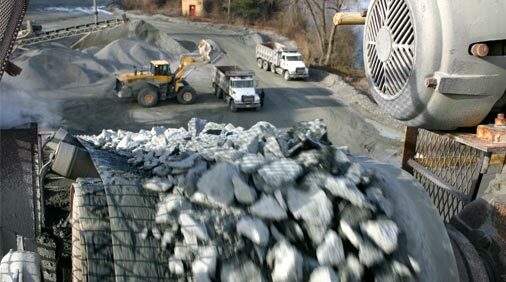 As the area’s leading construction materials producer, Benevento Companies have been supplying quality crushed stone, hot mix asphalt and ready-mixed concrete products for 85 years. 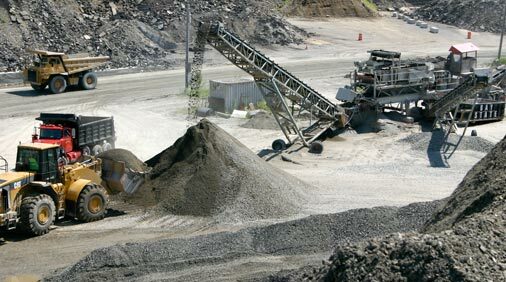 Our experienced and customer-focused team ensure that we remain the most “easy to do business with” supplier in the industry. 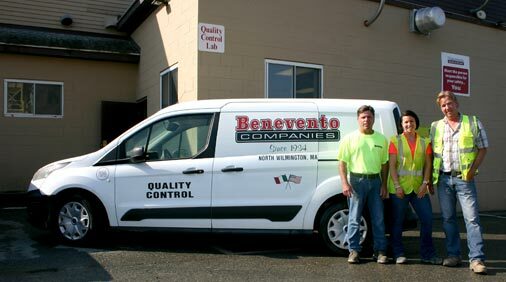 Benevento Companies are truly a family business, in every sense of the term. 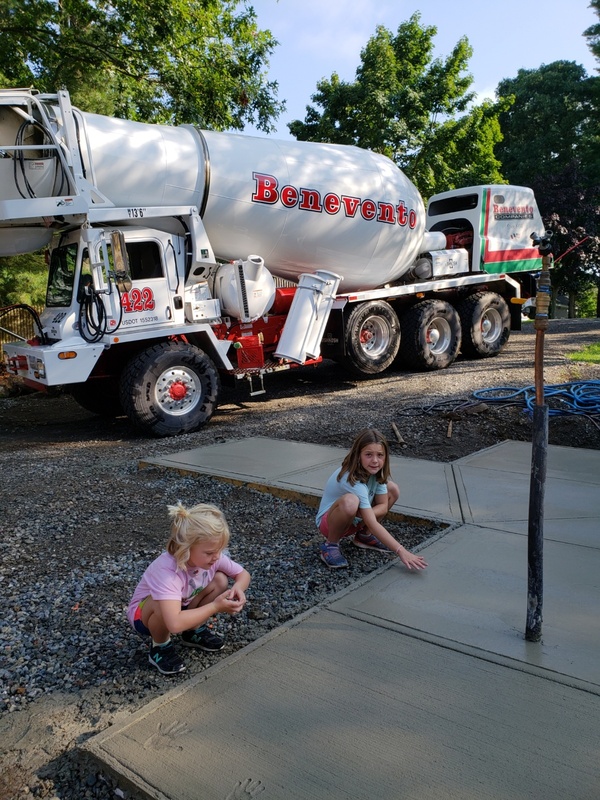 We are a group of hard working men and women who genuinely enjoy working together, always look out for & support one another and we take time to celebrate our hard work and success.